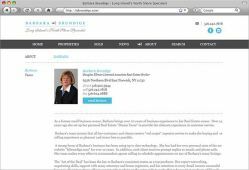 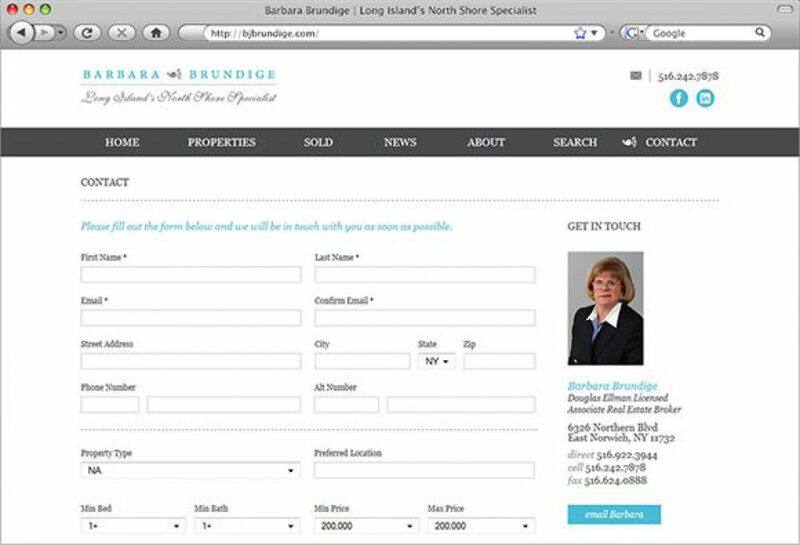 Barbara Brundige, Long Island\'s Noth Shore Specialist brings over 20 years of business experience to her real estate career. 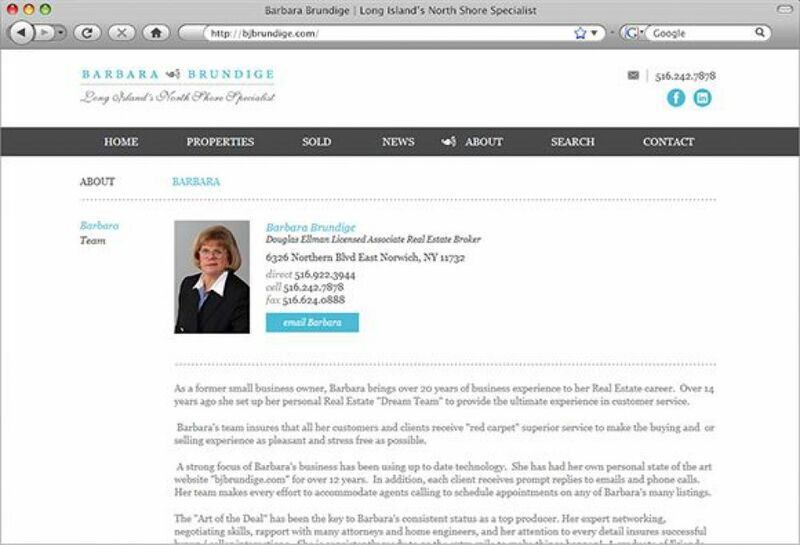 Over 14 years ago she set up her personal real estate \"Dream Team\" to provide the ultimate experience in customer service. 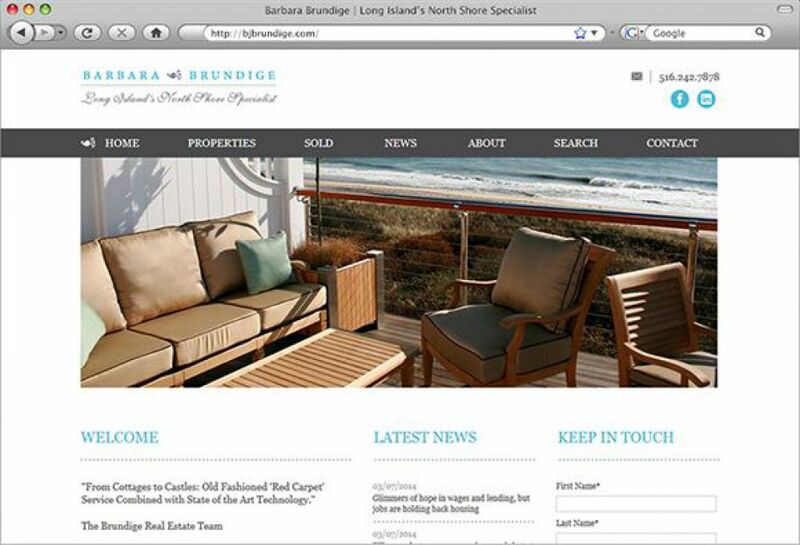 In early 2014, SM Sold revamped Barbara\'s website with a fresh updated color palette and clean layout. 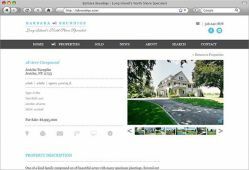 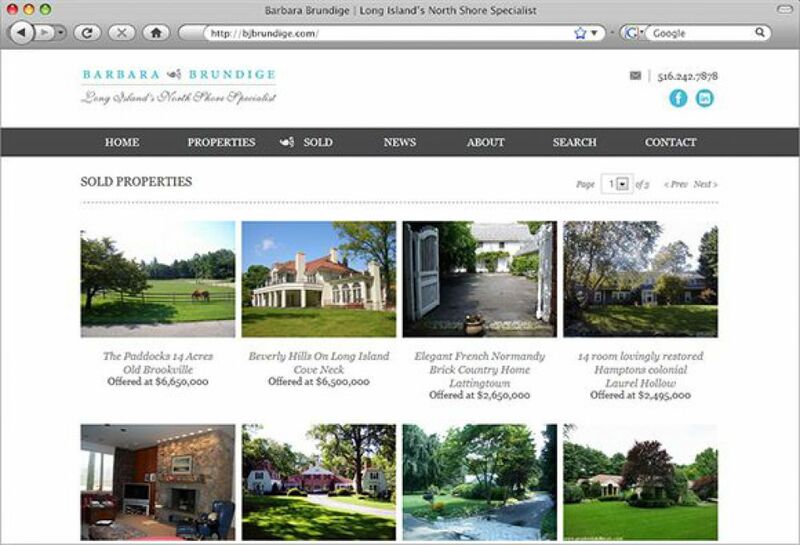 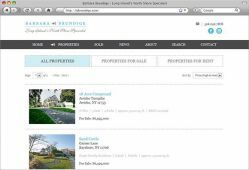 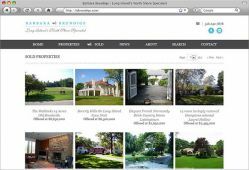 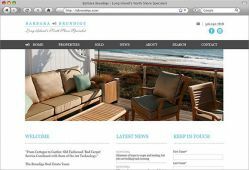 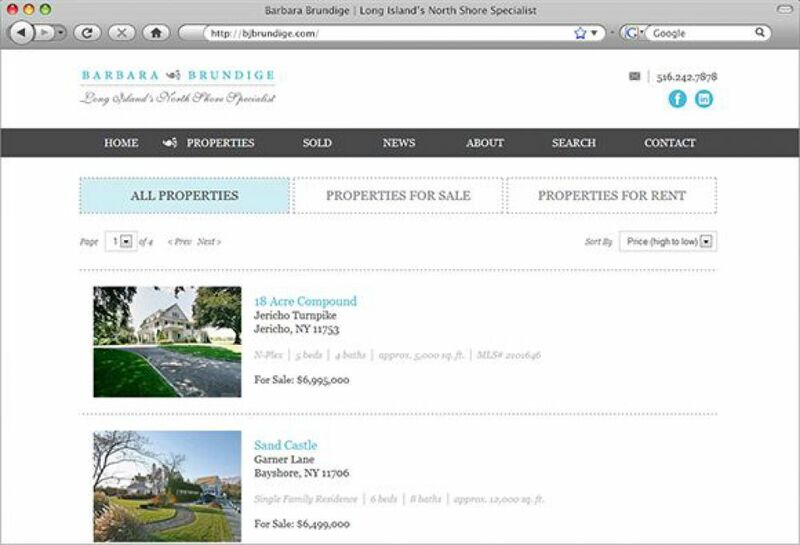 These changes were made to better feature Barbara\'s stunning North Shore properties and allow for easier usability.